expanding its manufacturing facilities in Tamil Nadu. On Monday, the firm also announced setting up new facilities in the state. As the company plans to expand its capacity by an additional one lakh units per annum, it will generate employment opportunities to 700 people. secretariat on Monday to discuss the investment plans and incentives from the state government. Industries minister M C Sampath, chief secretary Girija Vaidyanathan, additional chief secretary – industries, C Gnanadesikan and additional chief secretary – finance, K Shanmugham were also present. A detailed MoU will be signed at the Global Investors Meet (GIM) being organized by the Tamil Nadu government in January next year. 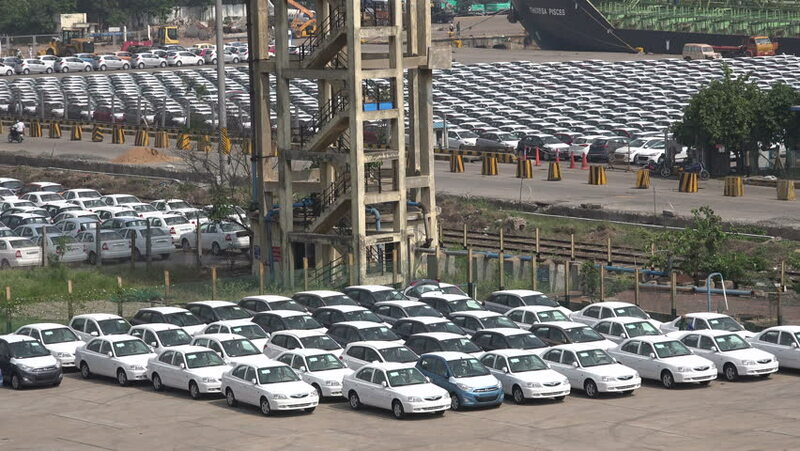 “The fresh investment from Hyundai is for expanding its existing capacity at Sriperumbudur as well as new products and it will be carried out at its Irungattukottai Sipcot manufacturing hub,” Industries secretary Gnanadesikan told TOI. “We met the chief minister and explained to him our new investment plans. The additional Rs 7,000 crore investment will result in increasing our capacity from the present 7 lakh units per annum to 8 lakh units per annum,” HMIL’s vice president – Finance, B C Datta told reporters later.